Winship House is a historic property owned by the City of Phoenix that has been unoccupied for a number of years. The Historic Building Assessment provided preliminary information on the extent of restoration required, potential occupants, and an outline budget for the restoration. The report detailed the condition of exterior elements such as roofing, brickwork, porch structure, windows, doors, and site. MIAA was also retained to provide full construction documents for the exterior restoration to bring the structure back to it’s original appearance. 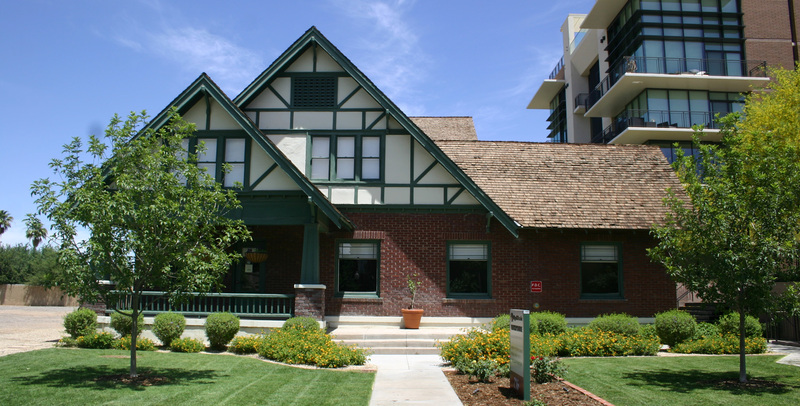 In addition, the building was made accessible for future use as the City of Phoenix Historic Preservation Office. 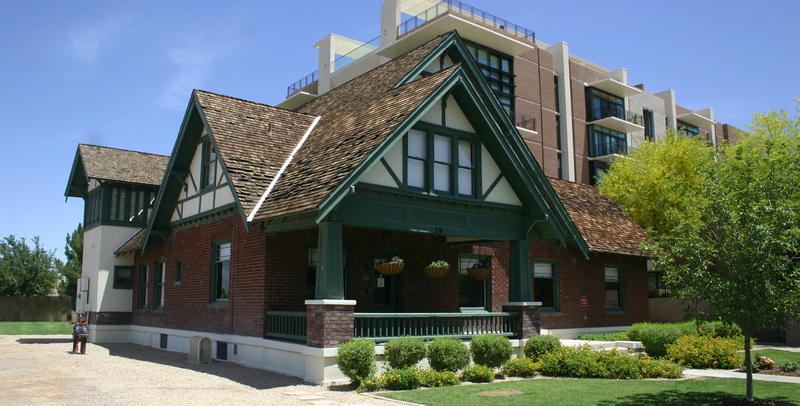 This project received a grant from the City of Phoenix Historic Preservation Office.